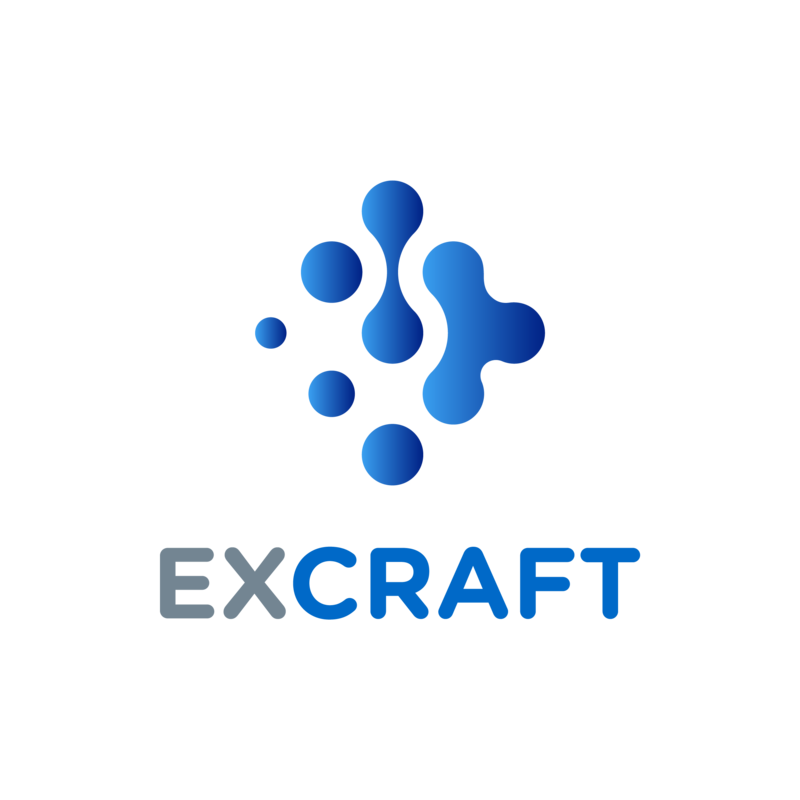 ExCraft tries its best to improve SMS authentication services, however, some countries and areas are currently not supported. If you cannot enable SMS authentication, please refer to our Global SMS coverage chart. If your area is not covered on the list, please enable Google Authenticator instead (link to Google Authenticator Section). If you are still unable to receive an SMS code, please email ExCraft support with your phone number, device type, IOS/Android software version, and your location. ExCraft will respond to you as soon as possible.